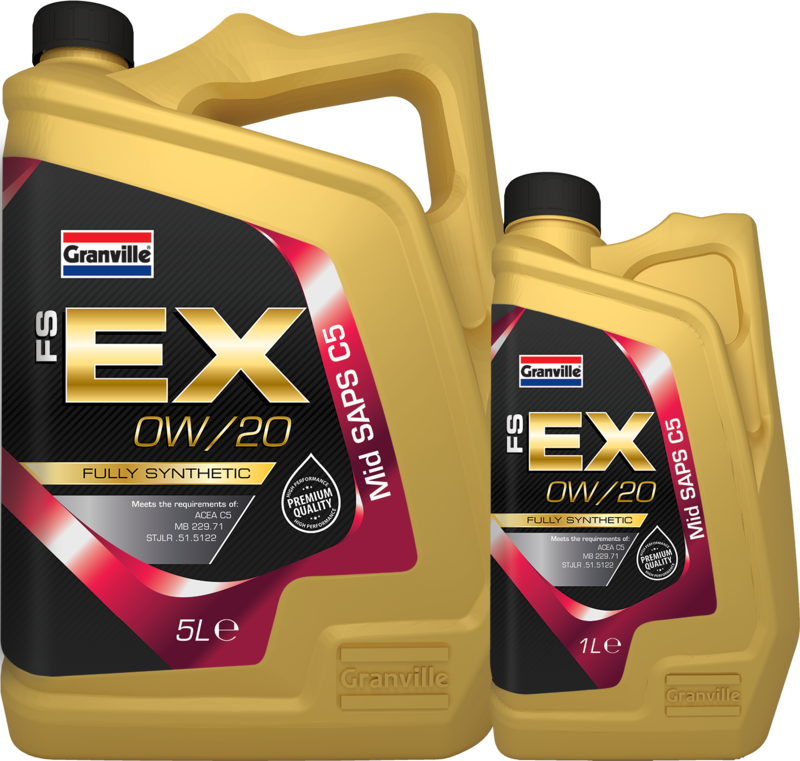 FS-EX 0W/20 is the latest generation in C5 low viscosity engine oils. It is a high-performance fully synthetic engine oil, specially suited to new Jaguar, Land Rover and Mercedes engines requiring the ultimate in engine protection and performance whilst offering maximum fuel efficiency. Suitable for use in vehicles fitted with exhaust emission after treatment devices that require this specification and viscosity of engine lubrication. 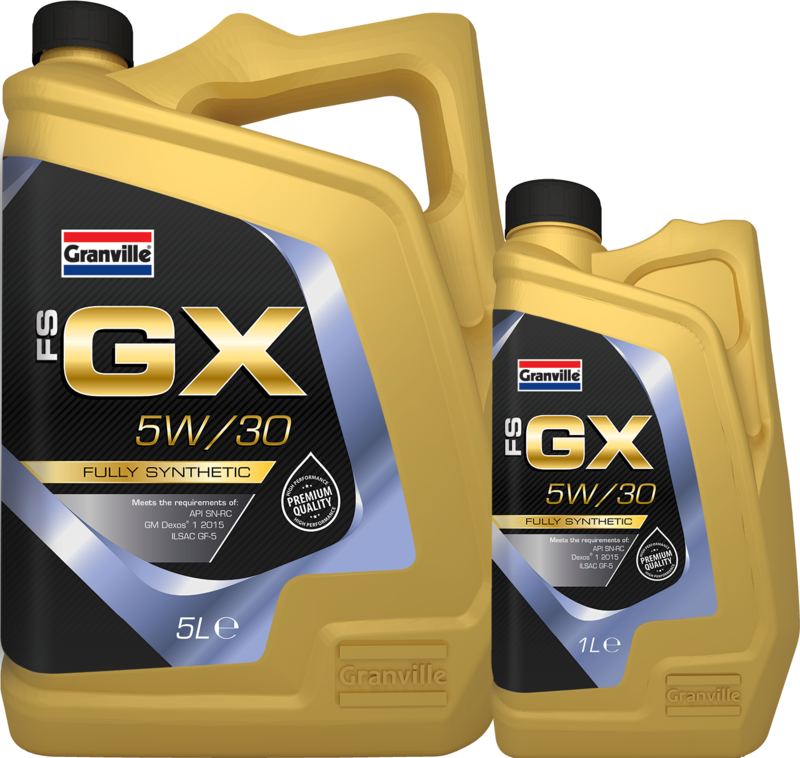 Granville FS-GX 5W/30 is a high-performance fully synthetic engine oil that provides protection against low speed pre-ignition (LSPI) issues especially those associated with smaller capacity turbo-charged engines.